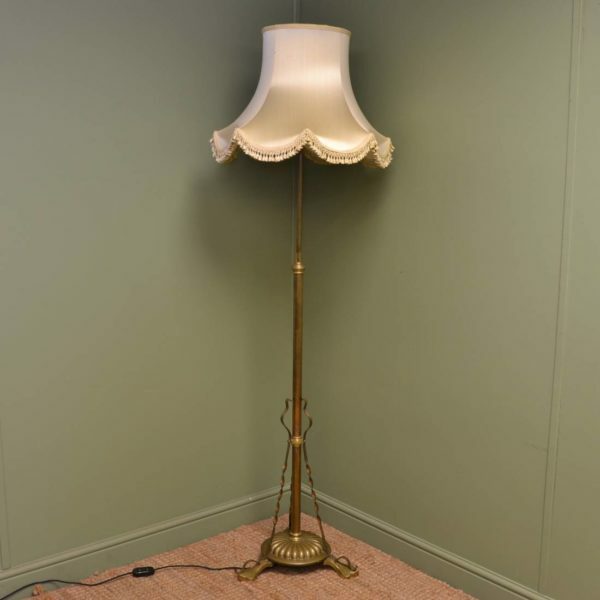 Here at Antiques World, we offer super quality antique lamps for sale, all re wired and come fully certified with a pat test. If you are looking for our current selection please click here. 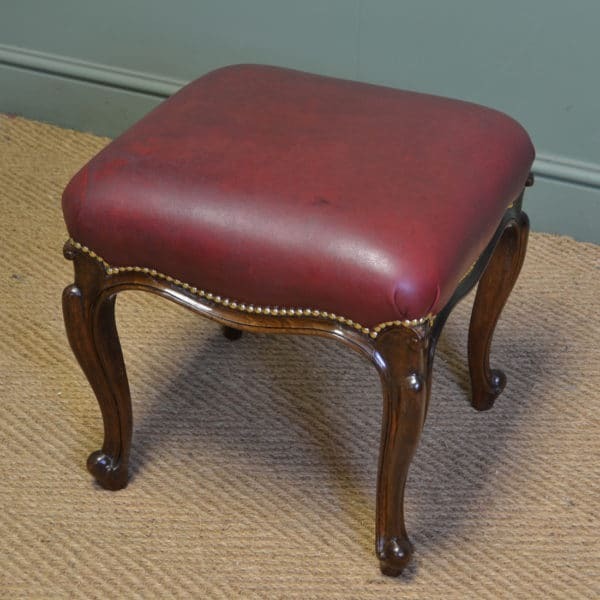 We also have a wonderful selection available for sale below along with some previously sold examples. 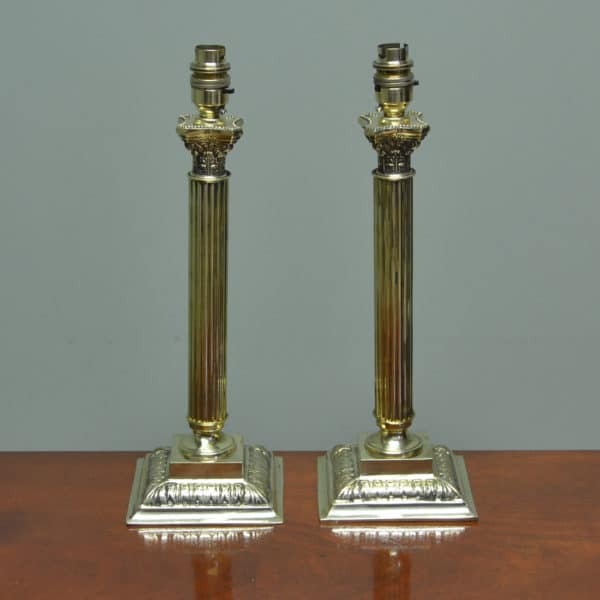 Most date from around 1900 in the Edwardian era up to the more vintage Art Deco periods, and made in solid brass with fine details like the decorative Corinthian Column. 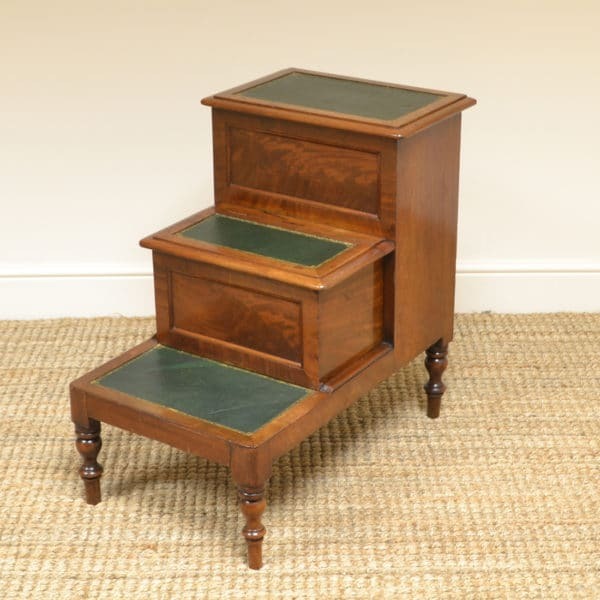 These are lovely pieces, usually far better built than the modern equivalent and quite often far better value for money. 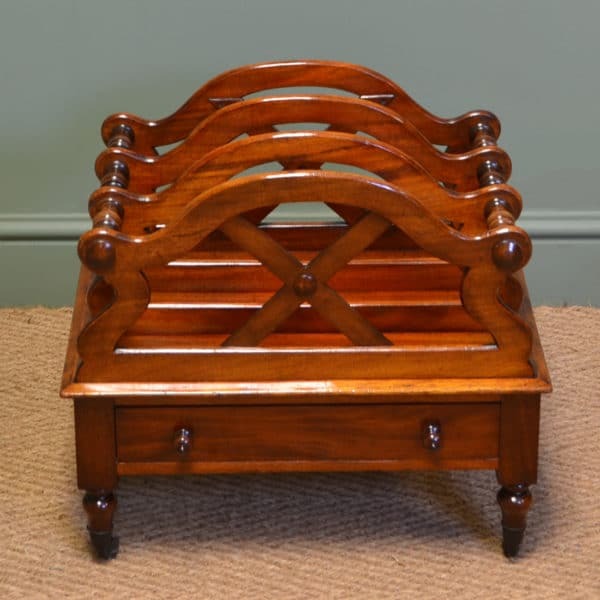 They come with the charm and character from years of use, and are a real asset to your home decoration. Hello. Just want to let you know I received the Teapoy today and I am absolutely thrilled with it, just as I thought I would be. Excellent job on the packaging and shipping and all efforts are appreciated. Thank you again. 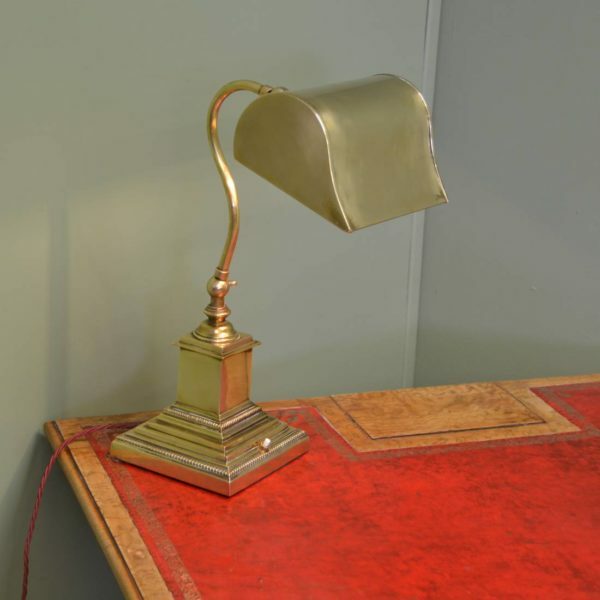 I have been buying from James Driscoll for over 12 years and the quality and service levels are high. 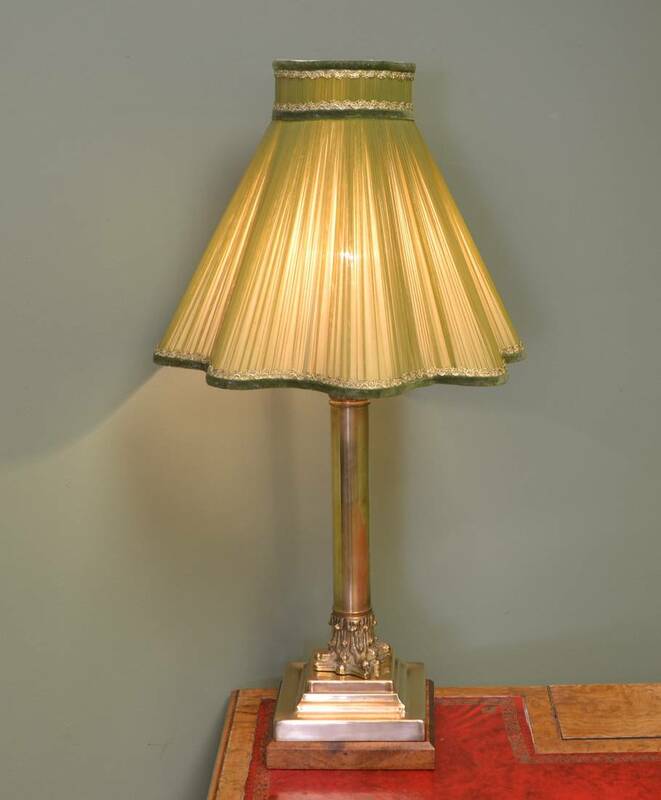 My latest purchase of four antique lamps was up to his usual standard - no fuss, quick delivery and the goods as good as described - thank you James!